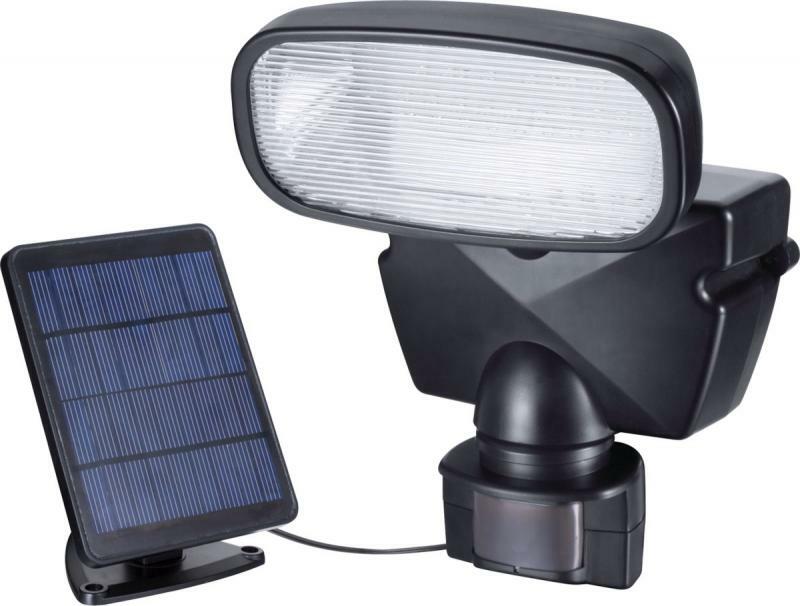 Solar powered security spotlight with PIR motion sensor. This is state of the art solar technology. 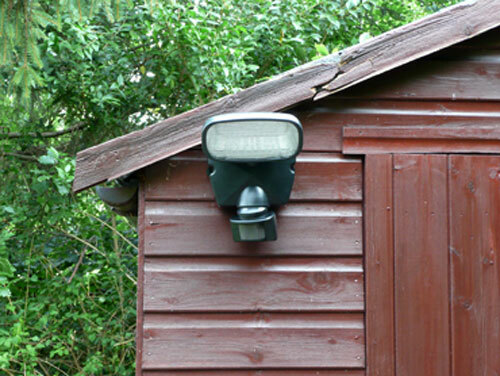 A brilliant product for lighting up the garden, the driveway and the house. 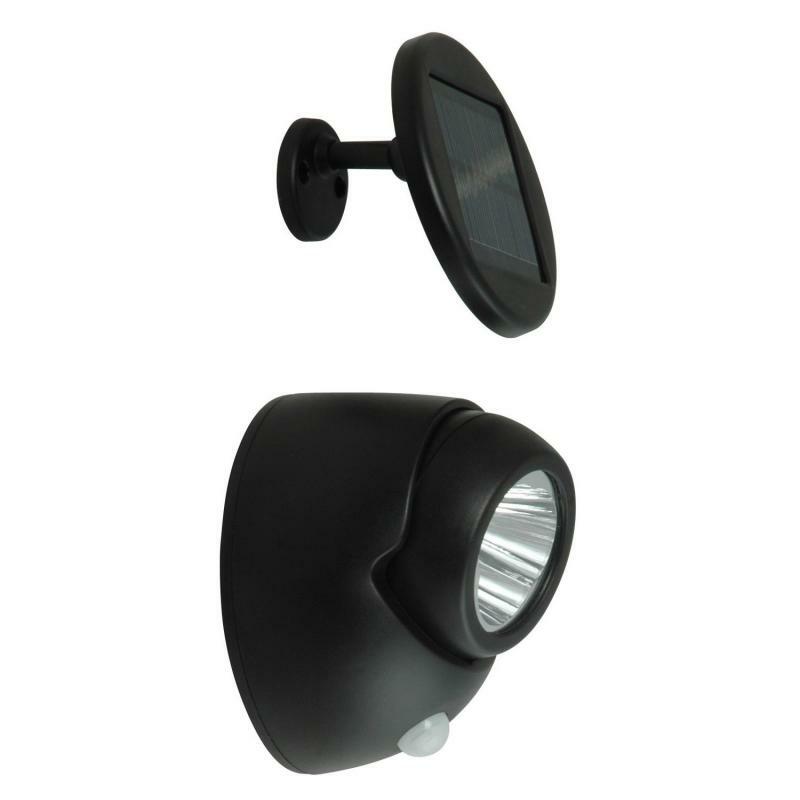 This newly designed product has ultra bright LEDs combined to give off a great light. 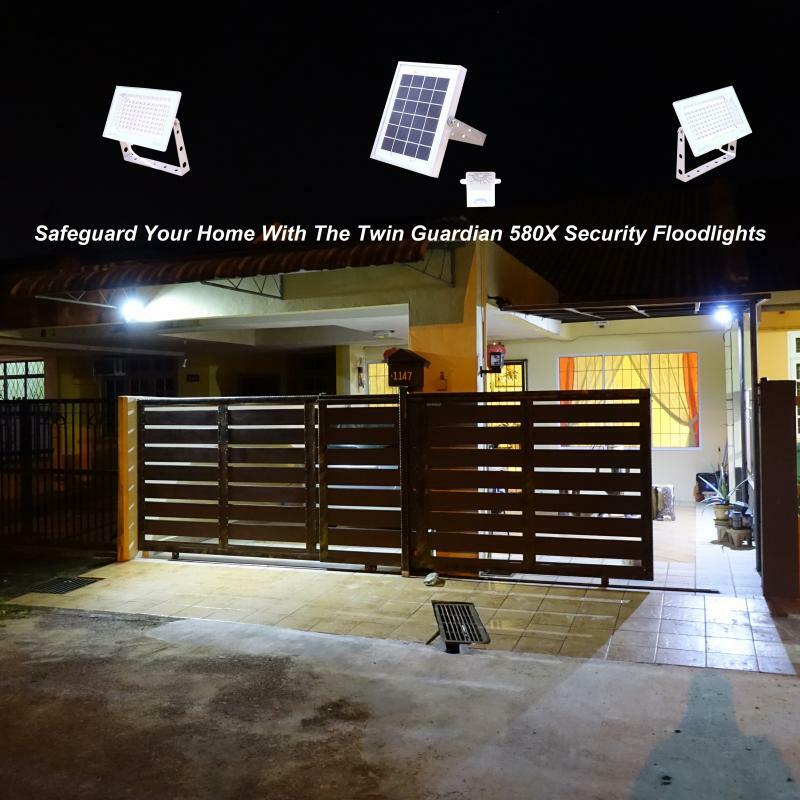 Also it has a motion sensor so that it automatically comes on when you go near it, this can be adjusted along with the time you would like the light to stay on for. 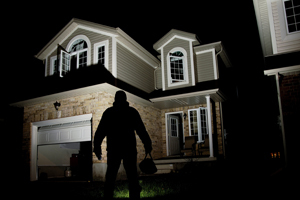 Interested in adding a security lighting to your house without wiring? We have the solution. 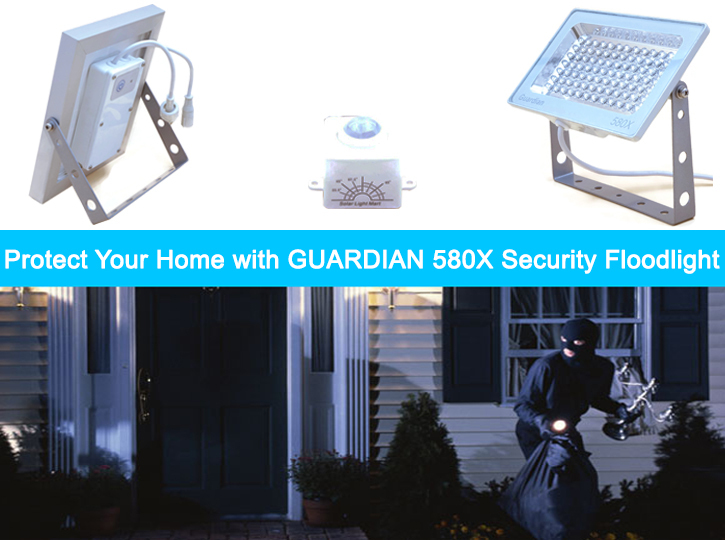 Simply attach the Guardian 580X where you want it, then put the solar panel in a place most likely to receive the most sunlight. 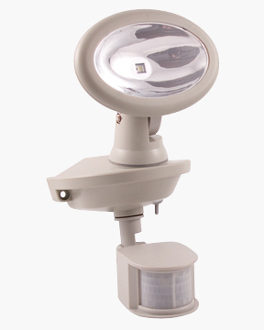 This fixture automatically full blast (Full Power Mode: 730 lumen) when movement is noticed. Once no movement, it will automatic switch to dim mode (55 lumen from dusk to dawn or 12 hours). 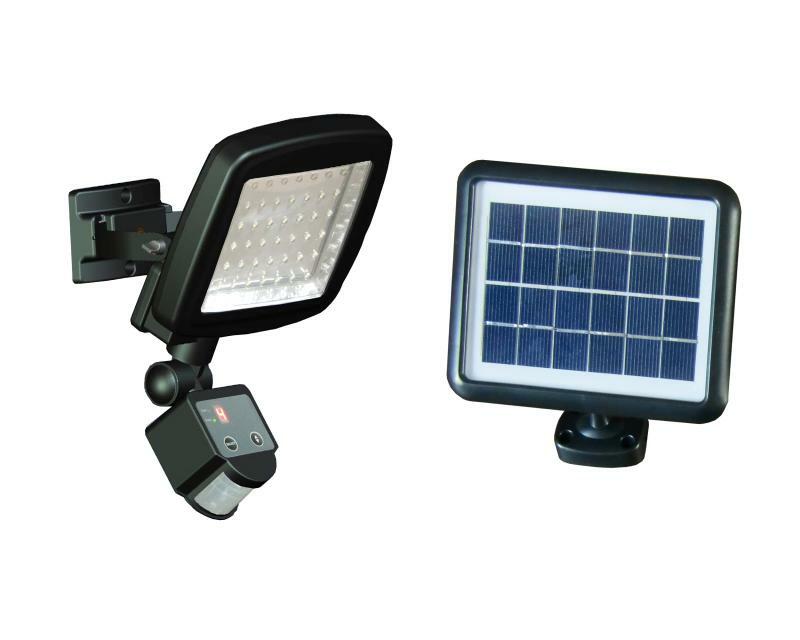 The floodlight is made of durable cast iron to withstand sun and rain, equiped with 84 unit CREE High Power White LEDs. 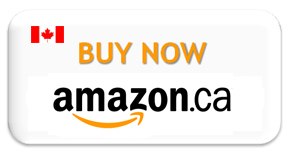 The industrial grade aluminum solar panel comes pre-assembled with a pre-charged Lithium battery (designed for long life). New generation standalone Digital PIR Motion Sensor Control with a detection range of 10 meter and can be placed at any strategic location. 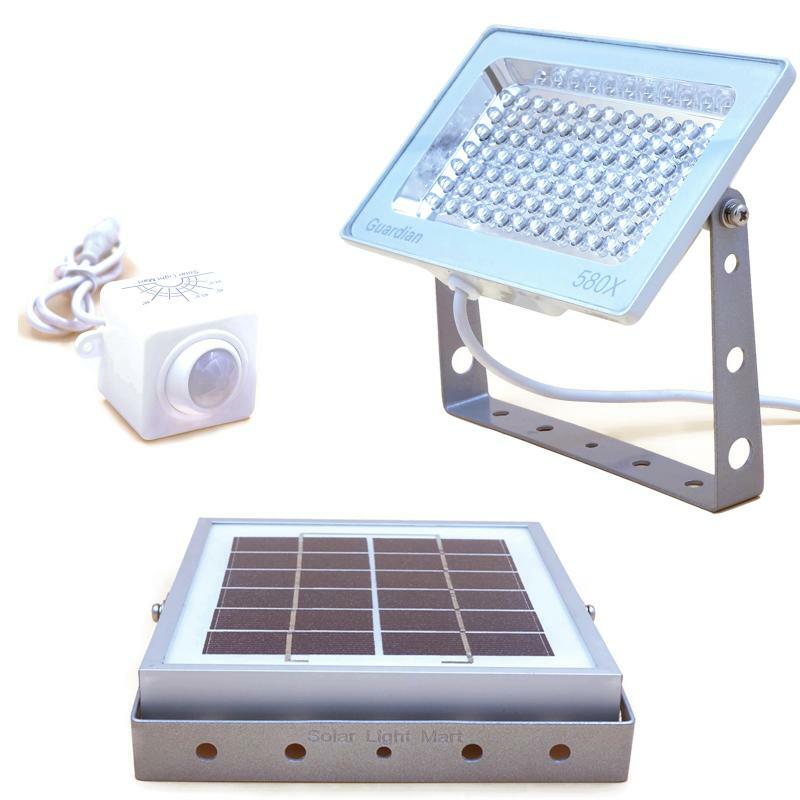 The Solar Emergency Security Spotlight with PIR Motion Sensor Light, it is a wireless solar security spotlight fixture with Passive Infra Red (PIR) motion sensor, outdoor security spotlight with remote solar panel allows to place solar panel in direct sunlight. 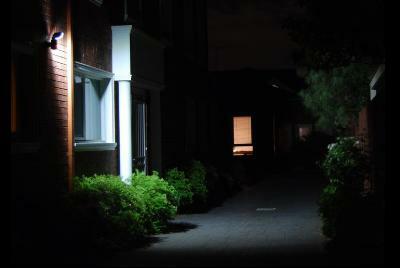 Interested in adding a security spotlight to your house without wiring? We have the solution. 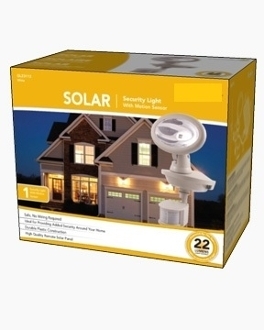 Simply attach the solar security spotlight where you want it, then put the panel in a place most likely to receive the most sunlight. 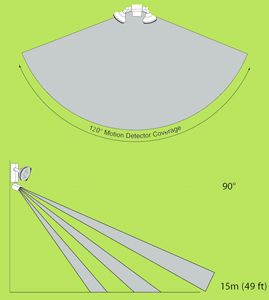 This fixture turns on automatically when movement is noticed. 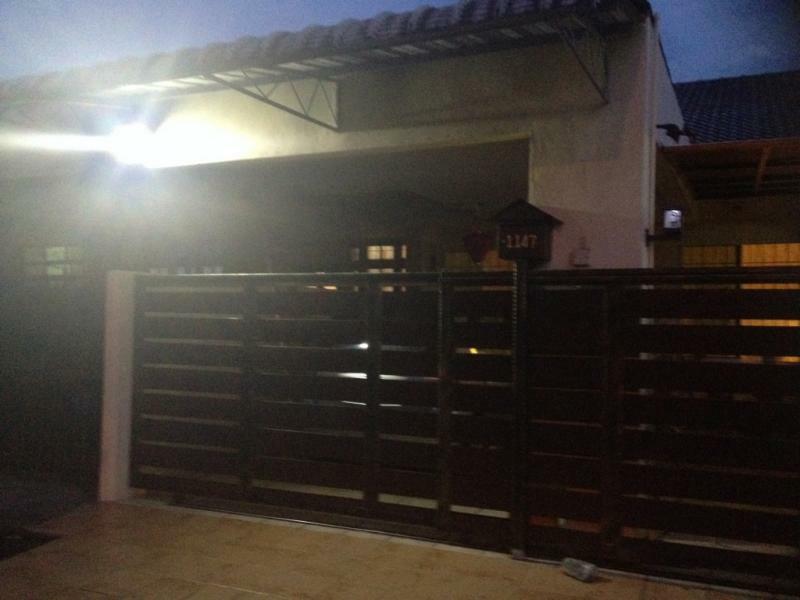 Its made of durable plastic to withstand sun and rain. 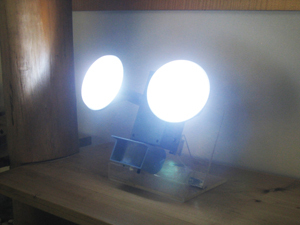 Its made with 1 high power SMD LEDs. 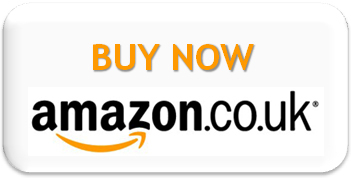 The unit comes pre-assembled with a pre-charged unit AA NiCd battery. 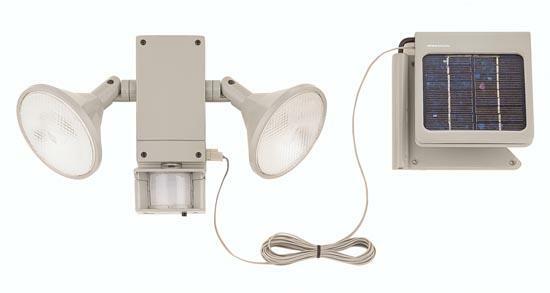 PIR motion detector triggers outdoor spotlight lighting to turn on from 25 feet away, spotlight stays on up to 5 minutes (with adjustable timer dial) and a full charge can turn on 100 cycles (5 minutes interval). 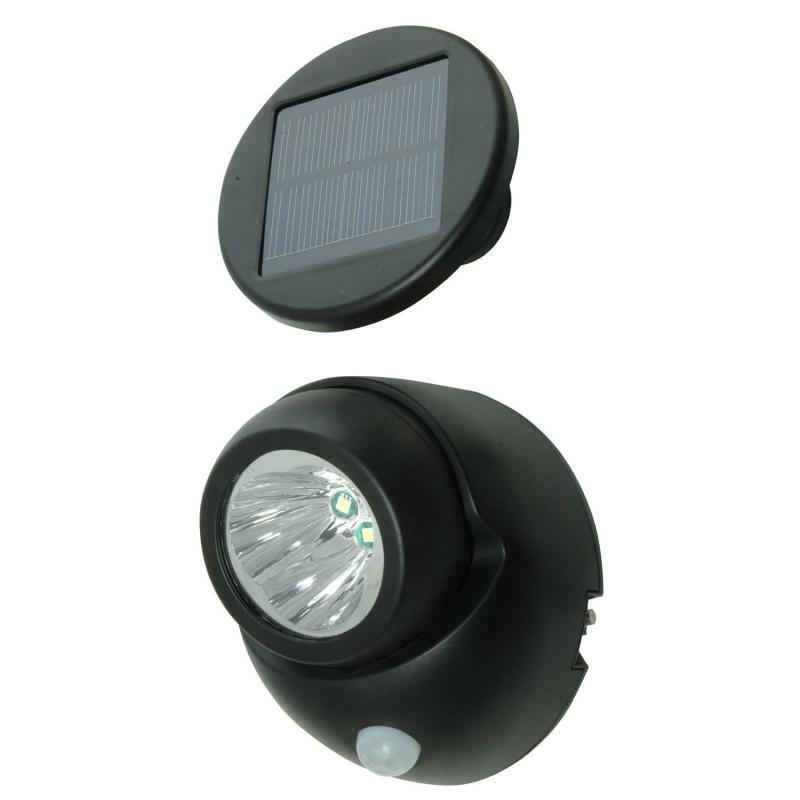 Add style and enhance the beauty of your home and garden with this solar emergency light with remote solar panel of the highest professional quality. 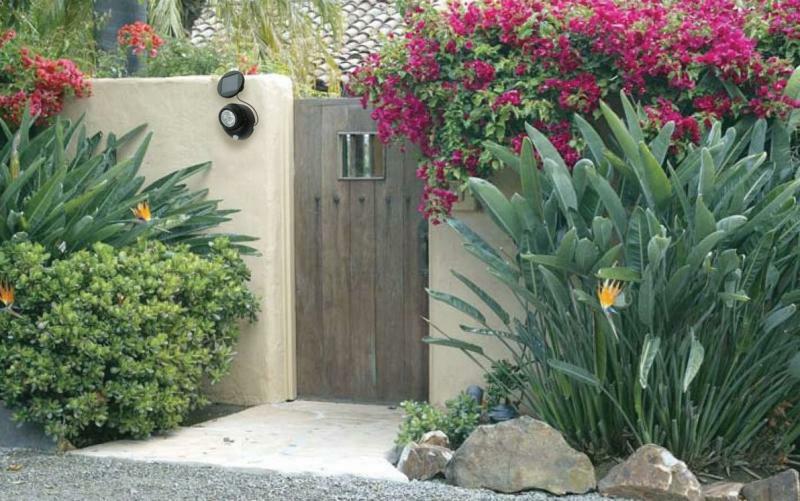 Made of hard plastic with clear glass lens, 1 bright white SMD LED, auto/off switch, 180 degree PIR motion sensor, UV protected white paint finish is great for durable outdoor use. No wiring needed. 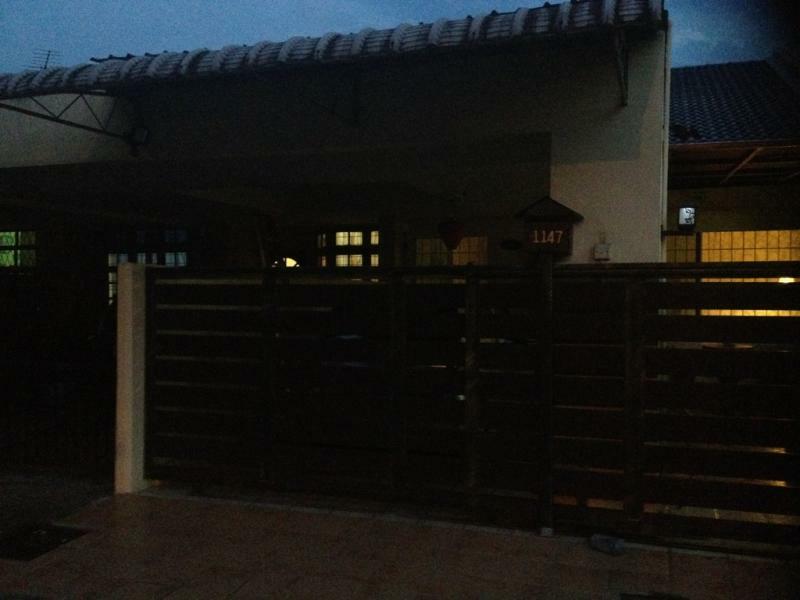 Lights up automatically at night. 1 year warranty. 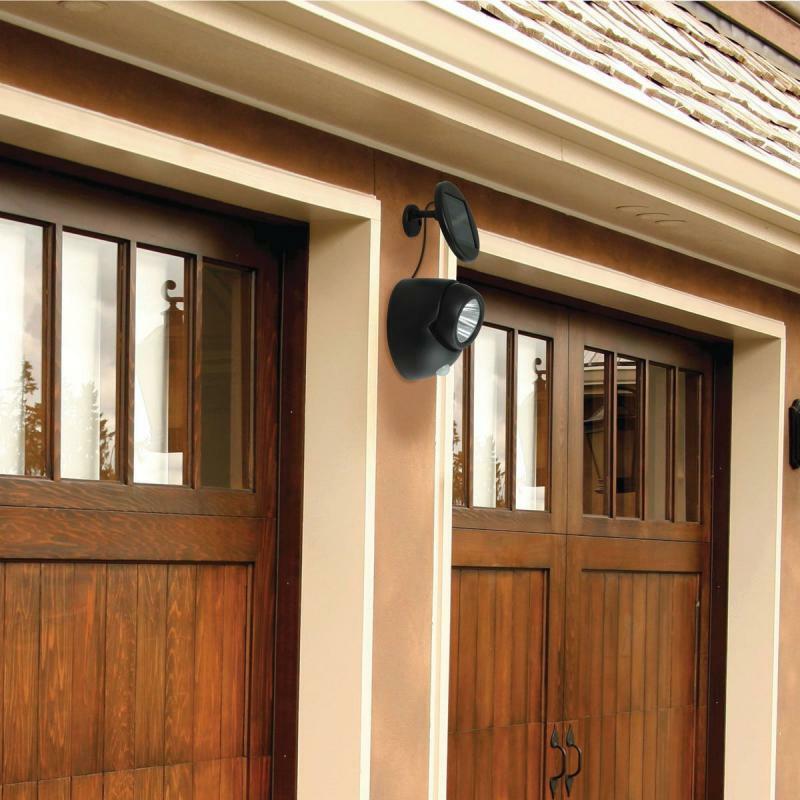 Coming back home after dark, it's comforting to know that this motion-activated light will automatically turn on when you pull into your driveway. You can even set the timer so the light stays on long enough for you to negotiate a path strewn with toys and see to slip your key in the lock. 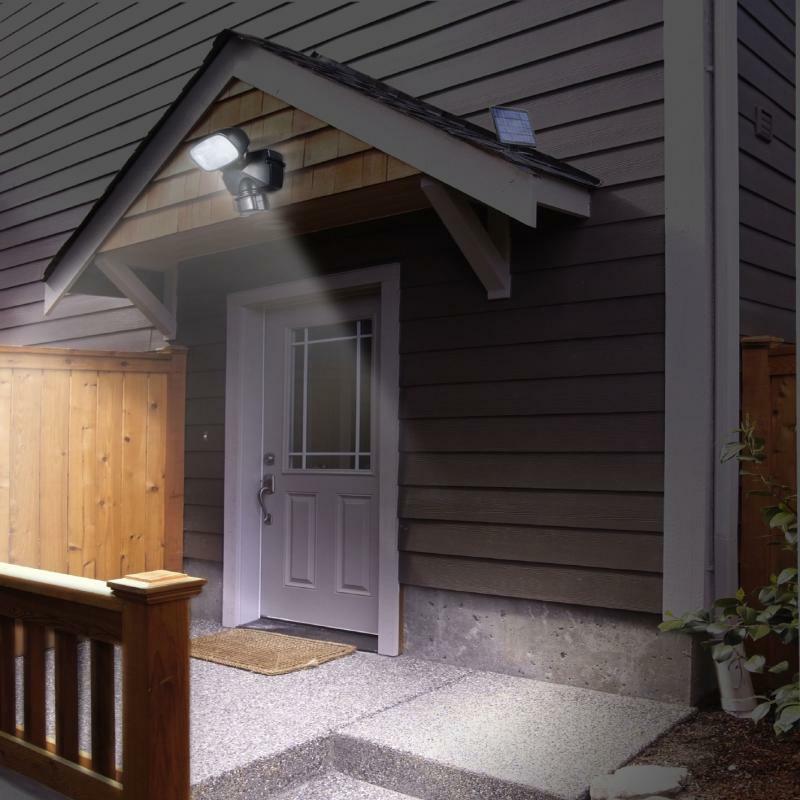 The light is solar-powered, so you don't have to pay an electrician to hook it up or pay big electric bills. 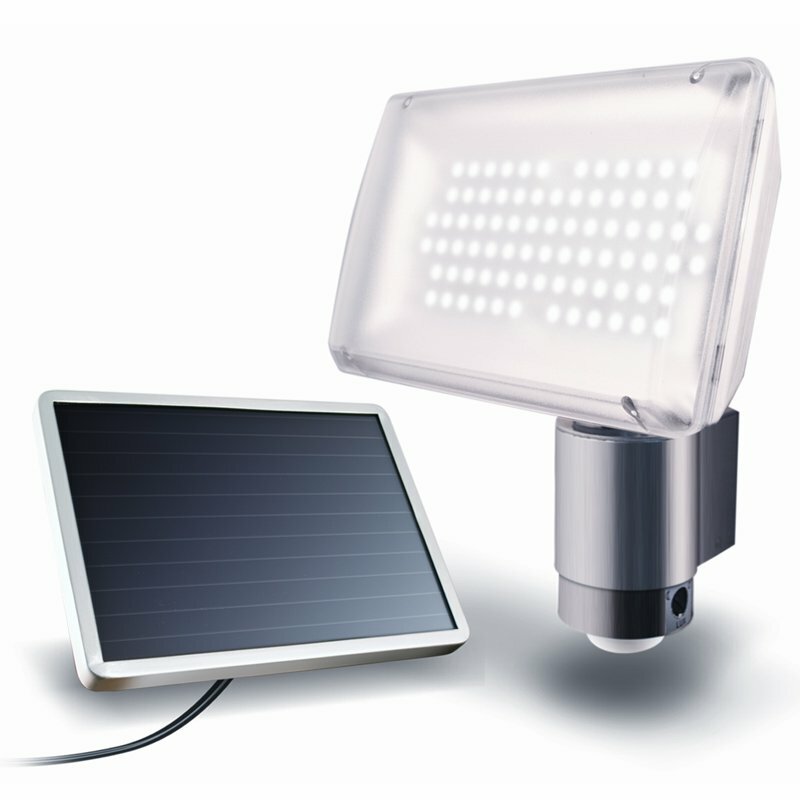 Just use the supplied cable to connect the solar panel to the spotlight. The sun's rays will charge its built-in battery so the light is ready when you need it.